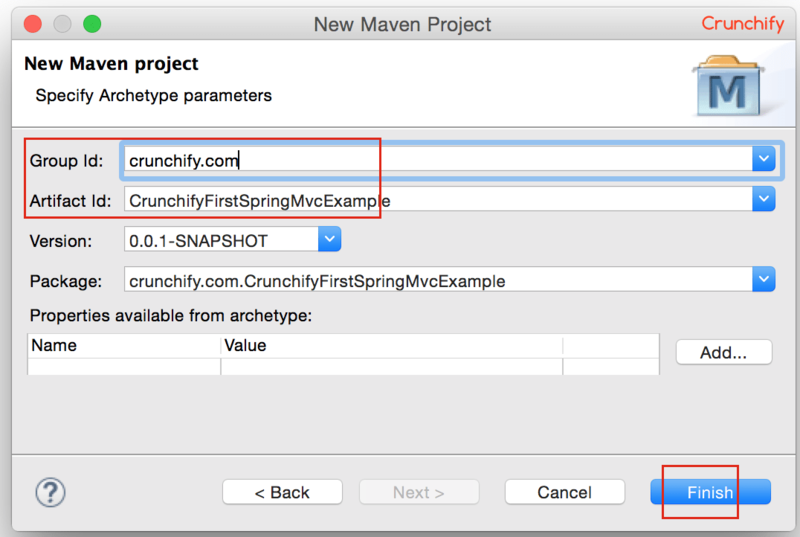 Blog Spring MVC and Spring Boot Tutorials How to import all Spring MVC Dependencies to your Maven Project? 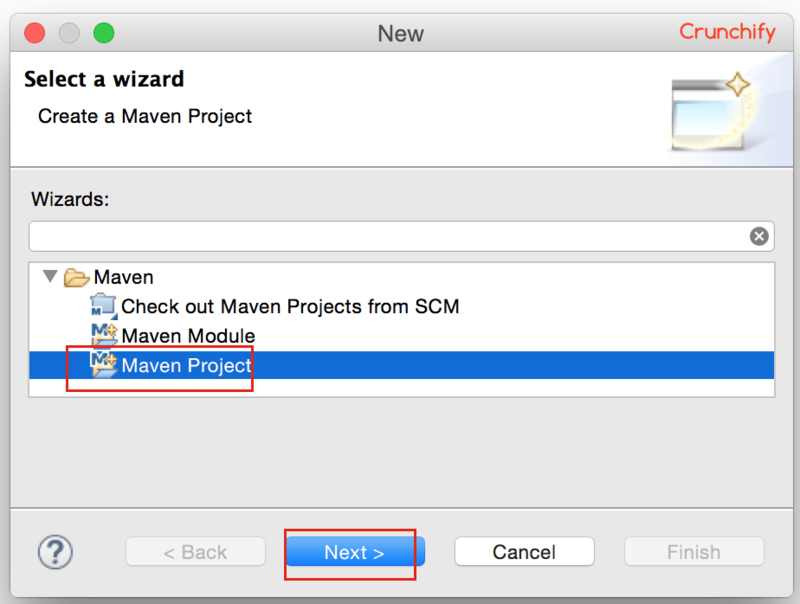 How to import all Spring MVC Dependencies to your Maven Project? 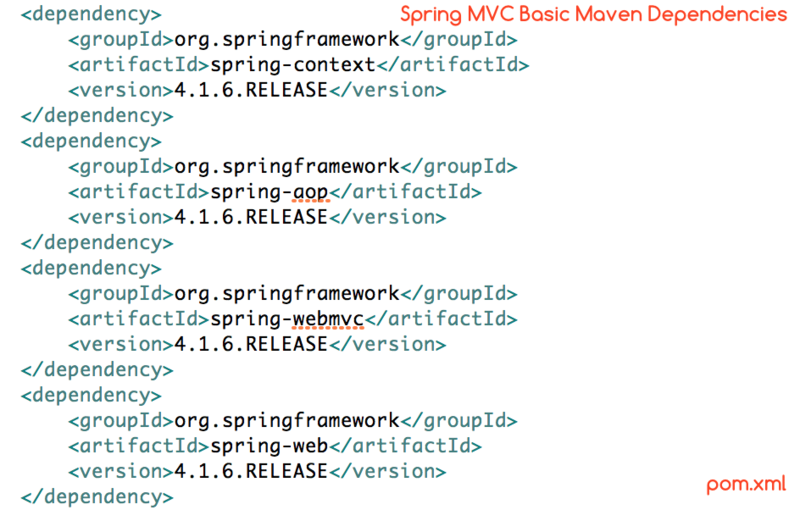 Are you starting with your first Spring MVC example and wondering how to include all Spring MVC dependencies into your project? Sometime back I’ve written a complete article on HelloWorld Spring MVC tutorial. It is THE complete Java tutorial available for you to use. While working with some of my friends and users, I came to know that it would be also handy to identify how many Spring MVC .jar files do they have to import into project? 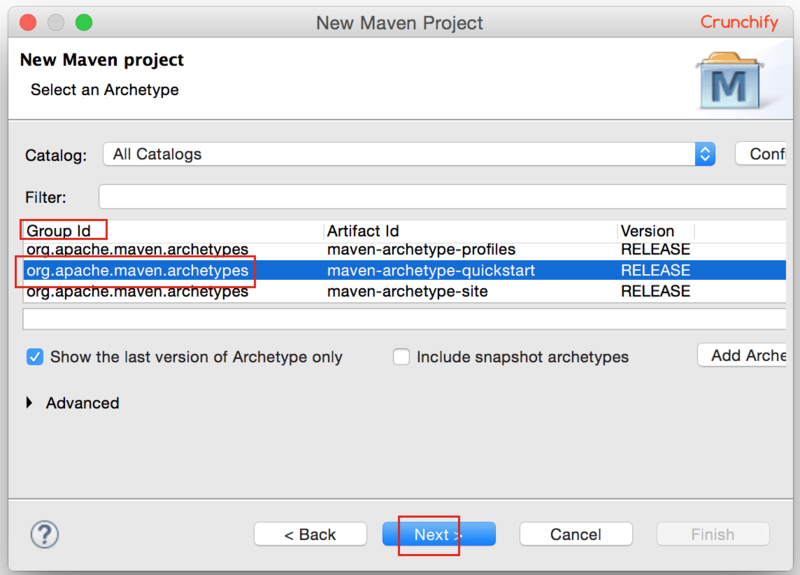 In other words, how many maven dependencies if it’s maven project. 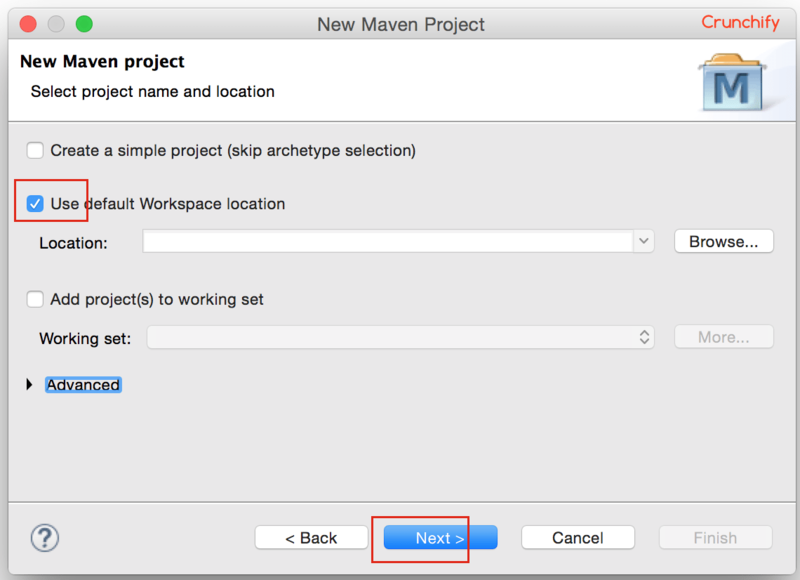 You should see your maven project into Eclipse now. 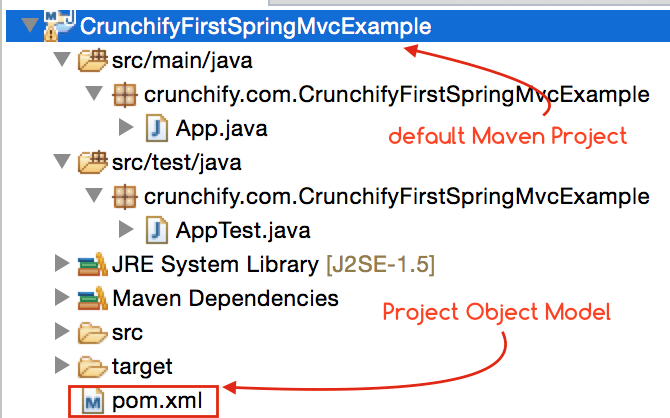 As maven project comes with default junit dependency you just have to include Spring MVC related dependencies. Open pom.xml file and add below dependencies. Now you are all set with your first Spring MVC project.